E-commerce is growing at an incredible pace. In 2013 the worldwide value of e-commerce transactions was $1033.7 billion with the USA ($384.8B), China ($181.6B), UK ($141.5B) and Japan ($140.4B) the biggest markets. Global e-commerce is expected to increase another 28% by 2016. What these numbers demonstrate is that there are huge business opportunities awaiting for companies prepared to accept the challenge of selling to foreign customers. 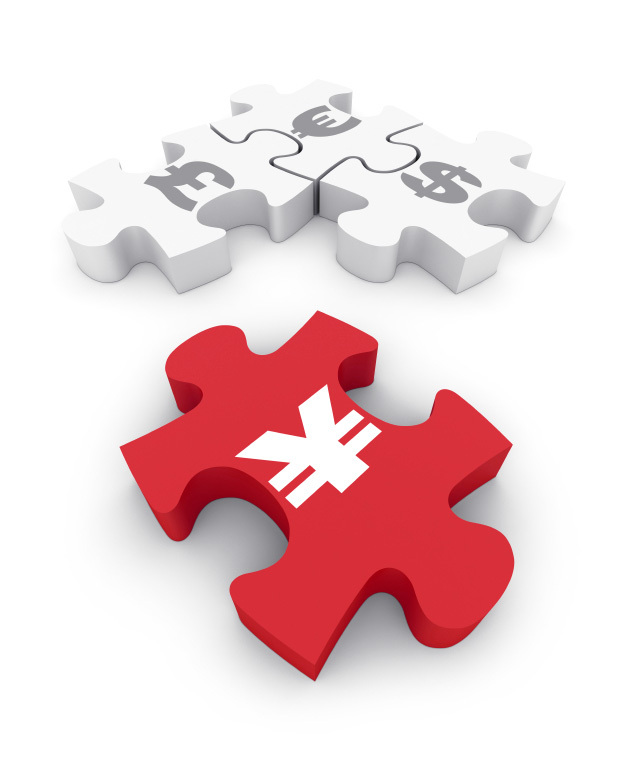 One important aspect of selling internationally is to make sure your website is configured for multiple currencies. In one study 13% of users cited “price presented in a foreign currency” as one of the factors leading them to abandon shopping carts. 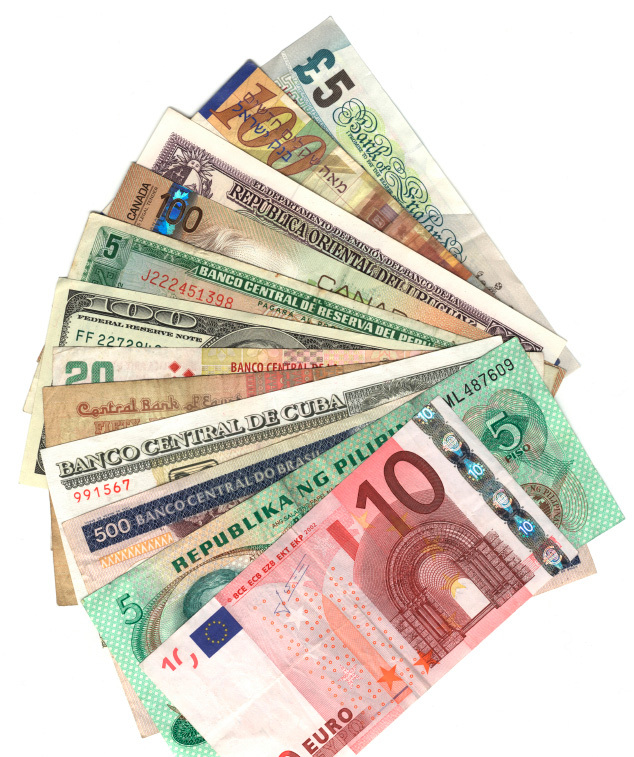 Most credit card companies will add additional foreign currency transaction charges to your customer’s bill if the currency you use is different to theirs. So it pays to consider offering different currency options for your online store. International exchange rates can be volatile and the rates used to calculate prices on your e-commerce site need to be kept up to date. To do so manually, especially on a large site could be unfeasible. Fortunately, Prestashop has automatic update options which can be configured through your site admin. At periodic intervals (several times per day if you wish) the site will download the latest exchange rates and update your product prices accordingly. On all your product pages, customers should be able to toggle between what currencies are enabled. With the help of a Prestashop Addon, the Currency by Country Module, you can also configure your store so that prices are automatically displayed in the currency which matches your visitors address, in the case of return customers or their IP address in the case of first time guests. Not every country uses decimal currencies. For example the USA, Canada and Australia use decimals (dollars and cents) and so does Britain (pounds and pence). However other countries, for example Japan (yen), South Korea (won) do not. It is essential for your e-commerce store to correctly handle these differences when prices are displayed. For example if you are selling a product to Japanese customers you would definitely want to show the price as “￥1,000” and not “￥1,000.00” . Those kind of display glitches can confuse customers and seriously harm your credibility. Prestashop offers a lot of international flexibility in the formatting of price displays. For example, European customers use the “period” mark as a thousands separator, North American and Japanese customers use a comma for the same purpose. European prices should also use the comma to delineate the fractional unit value (Euro cents). Through Prestashop administration you can determine these things and can also decide whether to add a space between the symbol and value amount. Rather than converting $50 to Japanese currency and displaying a price of ￥5,098 you might like to apply a business rule of rounding up (or down) all prices to the nearest hundred yen. It is possible to do so with the help of another Prestashop Addon, the Multi Currency Module. Each currency has an ISO name (e.g. “British Pound”), an ISO code (e.g. “GBP”) an ISO sign (e.g. “£”) and a singular fractional unit name (e.g. “Penny”). Curiously Japan still has the “Sen” officially listed as a fractional unit (1/100th of a yen) although the notes were removed from circulation in 1953 and everything now is priced in Yen. Some Japanese senior citizens might still have a few “Sen” notes put away in their cupboards for nostalgia! Prestashop is configured to use the official “￥” currency symbol although some shops in Japan (including Rakuten but not Amazon) also use the kanji character “円” for prices. Both are acceptable in the eyes of Japanese consumers. There are big opportunities to sell goods and services in the global market these days. The modern era has seen digital technology converge with efforts by governments to reduce barriers to trade and improvements in the cost efficiency of logistics. Consequently anyone with an e-commerce store is well placed to take advantage of the exponential rise of international online sales. If you are ready for the next step in international e-commerce but need a partner to help you implement your strategy then why not contact Tokyo Web Designs for a free quote today. Happy online selling!